Big Chungus is a fun multiplayer game. 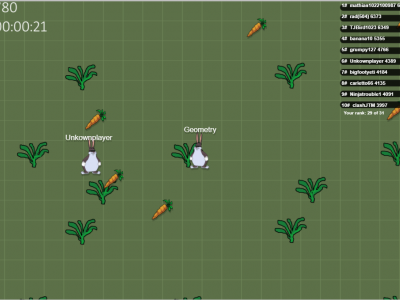 Your task is to eat lots of carrots and avoid colliding with opponents. Big Chungus is totally free and requires no registration!